It looks like this could be the start of more issues for Apple’s MacBook Pro. Many MacBook Pro owners using more recently released versions of the laptop are experiencing backlight-related problems, as highlighted by iFixit and first reported by MacRumors. The issue — which creates what has been described by many as a “stage light effect” running along the bottom of the laptop’s display — only affects 2016 and newer versions of the still somewhat recently released device. 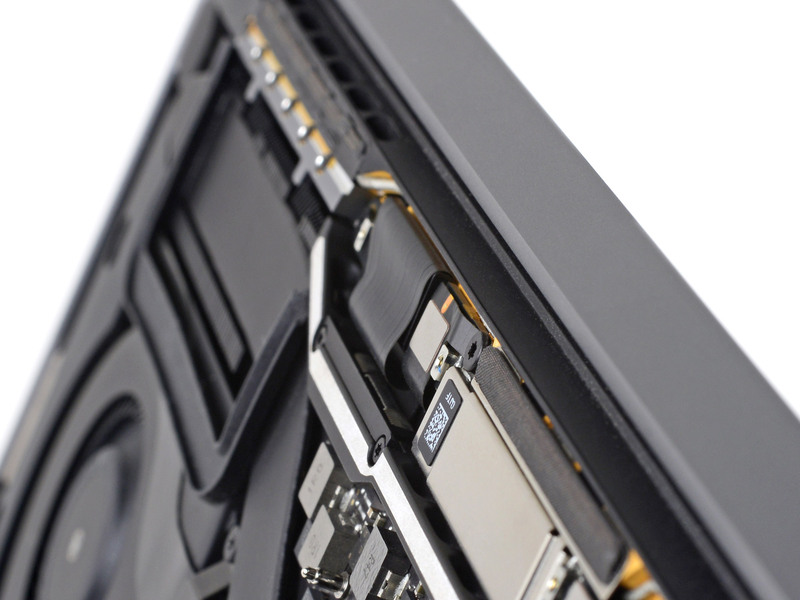 iFixit says the ‘flex cable’ connecting the laptop’s display to the laptop’s controller board is very fragile, which could be the potential cause of the issue. “When it first debuted, the design seemed fine. But as always, the devil is in the details. Apple opted for thin, fragile flex cables as opposed to the beefier wire cables used in previous designs that could be routed through the hinge instead of wrapped around it, helping mitigate the stress of repeated openings and closings,” writes iFixit’s Taylor Dixon in the publication’s article surrounding the issue. Dixon goes on to explain that repeated opening and closing of the MacBook Pro’s lid results in the flex cable growing fragile and eventually breaking. In some cases, the issue can take years to appear and as a result, affected laptops are often out of Apple’s standard one-year warranty period. 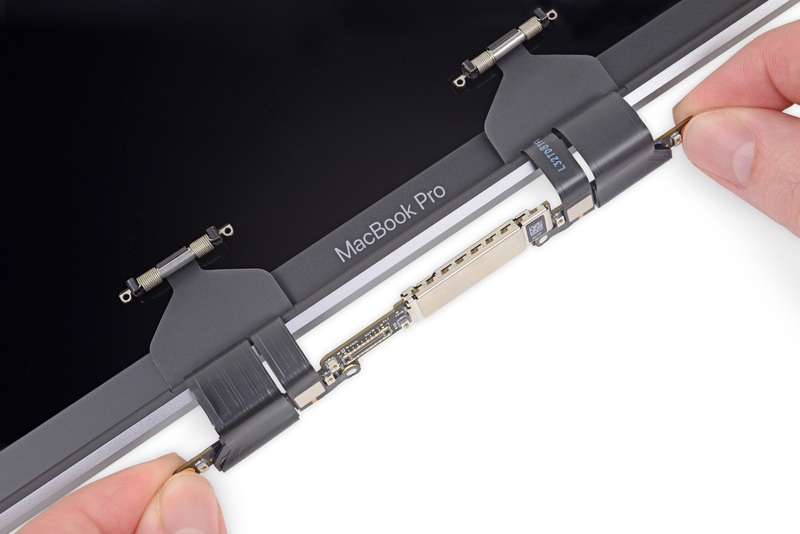 iFixit says flex cables are integrated into the MacBook Pro’s display, and Apple Store repairs can cost somewhere in the $700 to $800 CAD range, because the entire screen must be replaced. “This problem is frustrating on multiple levels. It certainly feels like this could have been avoided entirely if so many sacrifices weren’t made for the thin-and-light form factor, and it definitely could have been avoided if Apple had just made the cables modular (which may be another thin-and-light compromise in its own right),” wrote Dixon. Though I’m a daily MacBook Pro user and still really like Apple’s iconic laptop, I have run into similar issues with the various versions of the Pro I’ve used since it first launched in 2016. The first 2016 MacBook Pro I got my hands on suffered from display discolouration due to pressure being applied to the display. I can only assume the large, usually pretty heavy backpack I take to work every day was the culprit in this situation. Next, the 2017 MacBook Pro I got my hands on a few months later began suffering from similar issues while I was at Mobile World Congress (MWC) 2017 in Barcelona, Spain. The lower half of the laptop’s display ended up with unsightly lines running through it. The Apple Store Genius I spoke to at the time said the problem related to the flex cable loosening or getting damaged. Luckily, the laptop was still within its one-year warranty period, resulting in the display replacement repair being free. I was told an out of warranty repair would have cost roughly $800 CAD. I wouldn’t go so far as to refer to the issue as ‘Flexgate’ yet, but the defect has the potential to evolve into a significant problem for Apple if reports become more widespread. This isn’t the first issue Apple’s MacBook Pro has encountered either. 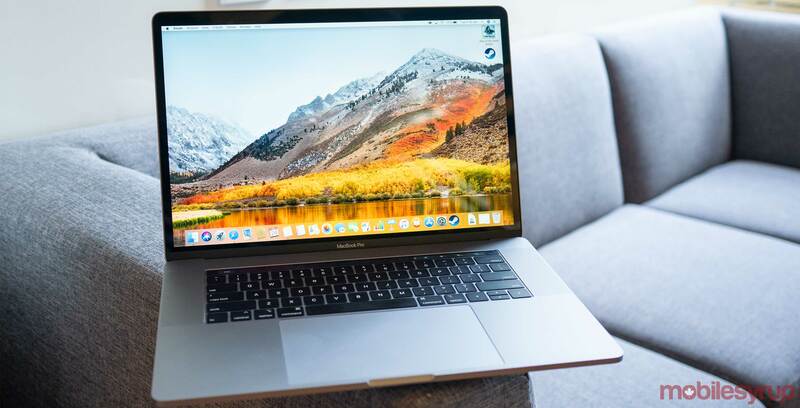 Last year, the laptop experienced widely reported keyboard reliability issues, forcing Apple to eventually offer an extended warranty as well as to add a silicon membrane to the laptop’s ‘Butterfly’ mechanism with the 2018 version of the MacBook Pro.